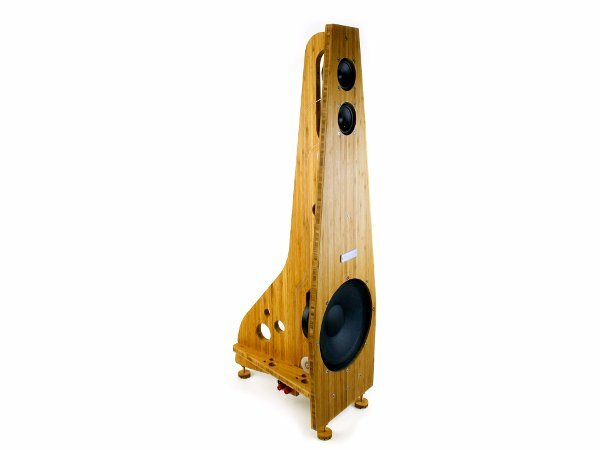 The creation of the The B Series Open Speakers is the result of 40 years of experience in the Audio industry from its designer Steve Ginsberg. 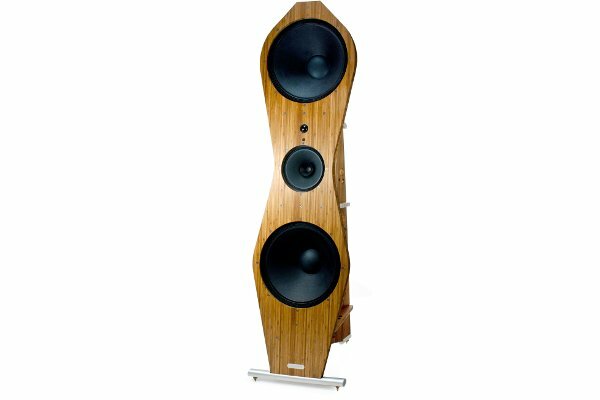 The definitive shape of the speakers and the solid bamboo laminate design reflect his commitment to making reference loudspeakers, both stunning in its musicality and appearance. 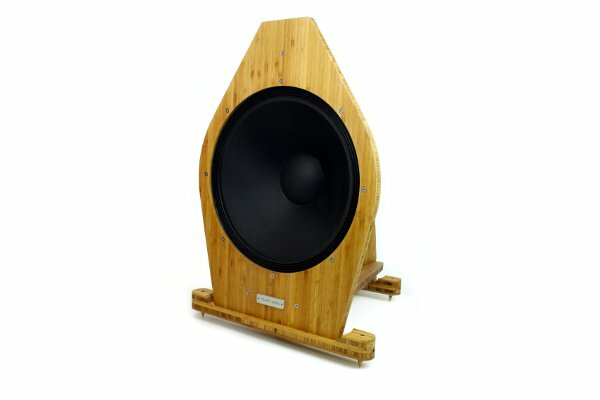 Two 15″ woofers provide impressive bass response without the boom of conventional box speakers. The midrange is sweet, voices come through with a natural real tone. 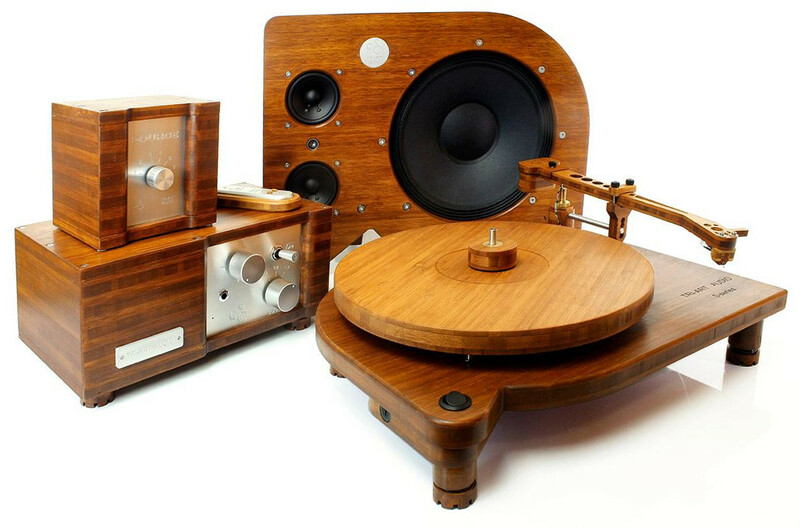 Instruments are presented with space and air, with outstanding soundstage and imaging. The speaker is equipped with an external crossovers and volume control for the full range driver. The 5.0’s will work with high current tube- or solid state amplifiers, however the speakers were designed and voiced with our B-Series Passive- and Power Amplifier. The S-Series Open Tower presents a wide soundstage with vivid imaging and impressive bass all at an entry level price point. 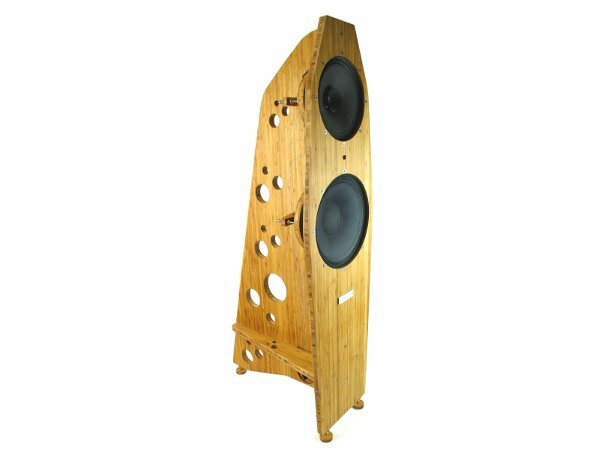 Although this is our most economical tower model, it features jeweler grade wiring and attenuated volume control for precise volume alignment of the bass. 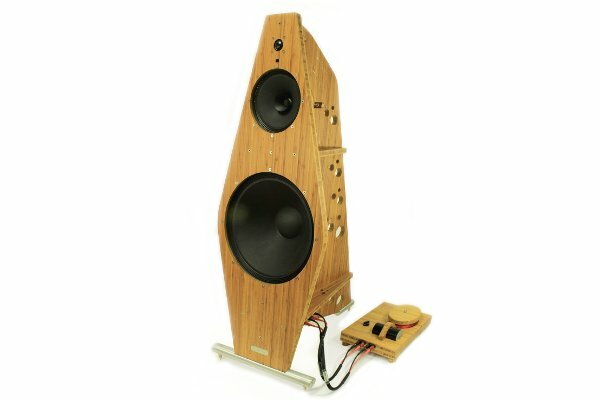 The Tower speakers build quality and performance are befitting of a far more expensive speaker. It is comfortable with all genres of music. 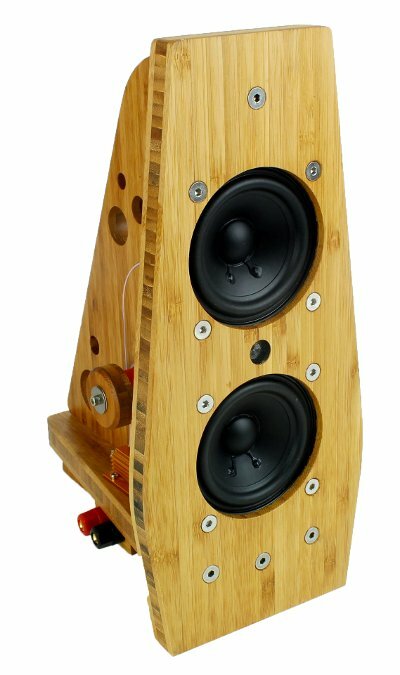 A top notch performer and a fitting speaker for any Tri-Art Audio System. The S-Series Open Sub is a compact subwoofer that can extend the low end frequency response for our S-Series desktop speakers. 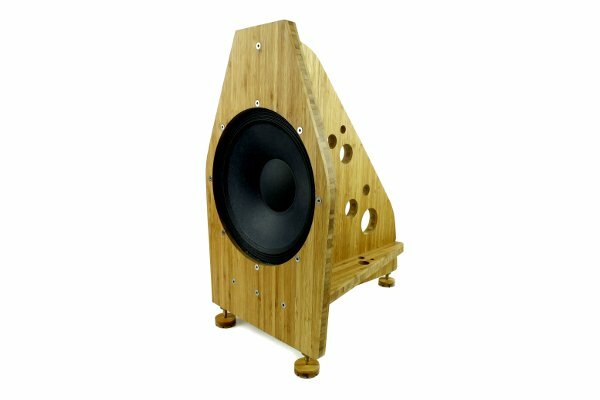 Adding more bass definition and extending the sound stage for a truly impressive sound, especially at low volumes, ideal for your home or office.